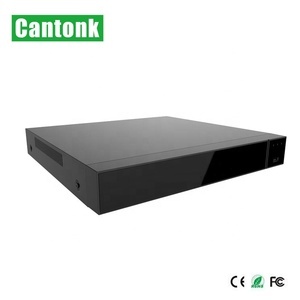 support 1080 recording support HDMI OSD operate interface,simply operation high-speed embedded linux operation system support HD full-time record H. 264 encoding standard Suport independent esata backup support buming function. suppout mobile surveillance PC remote control support muitl-languge . Please contact us at your earliest convenience. 2. Credit of trade assurance The payment is available for sample order and product amount is around $1000 we accept . 3. Western Union Please offer us MTCN and the sender name after you make the payment. 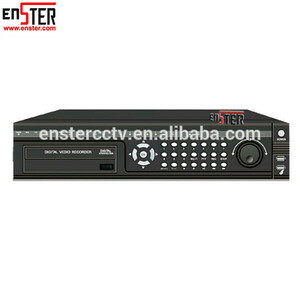 Full Hd 1080P 8CH SDI DVR videotape:8ch 1080P playback:1ch 1080P Audio frequency:8 in 1 out Alarm: Into 8 out of 4 talkback:have HDMI Export:have E-Sata Export:have Number of hard drives supported:8 pieces of 2T Model 9208 System User Interface Graphic User Interface (OSD) OS Embedded Linux Operation Mode preview, record, playback, backup, network Password Security Multi-level user management A/V Input Video input 8 CH SDI Connector Audio input 8 CH BNC Connector A/V Output HDMI output Supports 720P,1080I,1080P, 1024X768,1280X1024, 1366X768,1440X900 VGA output Supports Display 1/4 /9 optional Video standard PAL/NTSC Loop Support CVBS main output 1CH, BNC connector Spot output 1CH,BNC connector Audio output 1CH,BNC connector A/V encoding parameters Video compression H. Record mode Audio & Video recording simultaneously Remote control Supports Mouse control Supports Network protocol Supports IE/PPPoE/DDNS Domain name server Support 88110,3322, dyndns, no-ip, changeip, dnsexit domain name server as default value. Network 1 RJ45 10M/100M/1000M Serial port 2 RS-485 serial port RS-232 serial port E-SATA Connector Supports USB Connector 2 USB Firmware update Support USB update/Network update Alarm input 8 CH alarm input Alarm output 2 CH alarm output Others Power supply ATX Power (without HDD) &le;70 W Operation Temperature -10&deg;C--+55&deg;C Operation Humidity 10%--90% Chassis Standard 2U Dimension 440mm(W)&times;420mm(D)&times;90mm(H) Weight(without HDD) &le;6Kg . 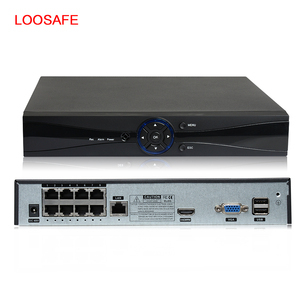 Compatible CVBS ,TVI ,CVI ,AHD signal High definition full HD digital video recorder 1080P h. 5. How To get sample 9 You can place sample order from our ebay , aliexpress or just contact us . Compatible CVBS ,TVI ,CVI ,AHD signal High definition full HD digital video recorder 1080P h.
Product Specification: Compression Format H. 2. Customized design is available, OEM&ODM are 3. Exclusive and unique solution can be provided to our customer by our well-trained and professional engineers and staffs. 4. Special discount and protection of sales area provided to our distributor. 264 for the sub-stream of analog cameras &bull; Self-adaptive HDTVI/HDCVI/AHD/CVBS signal input &bull; Support Cloud storage(One Drive, Google Drive or Drop Box) &bull; Up to 4MP resolution for recording &bull; HDMI output at up to 4K (3840 &times; 2160) resolution &bull; Long distance transmission over UTP and coaxial cable: max. 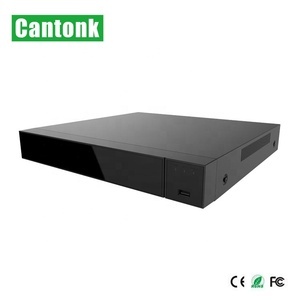 800m for 1080p and 1200m for 720p HDTVI signal &bull; 4/8/16-ch synchronous playback &bull; Supports POS triggered recording and POS information overlay Video/Audio Input Audio Input: 16-ch Video Compression: H.265+/H.265/H.264+/H. 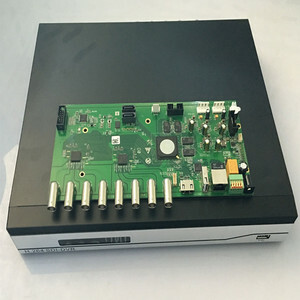 264 Analog and HD-TVI video input: 32-ch,BNC interface (1.0Vp-p, 75 &Omega;)connection Supported camera types: Support HDTVI input: 4MP,3 MP, 1080p/25Hz, 1080p/30Hz, 720p/25Hz, 720p/30Hz, 720P/50Hz, 720p/60Hz Note: The 3 MP signal input is only available for channel 1/2/3/4. Support AHD input: 4MP,1080p/25Hz, 1080p/30Hz, 720p/25Hz, 720p/30Hz Support CVI input: 1080p25, 1080p30, 720p25, 720p30 support CVBS input IP Video Input: 16-ch(up to 48ch) Up to 6MP resolution Audio Compression: G.
Alibaba.com offers 93 1ch hd sdi dvr recorder products. About 12% of these are cctv dvr. 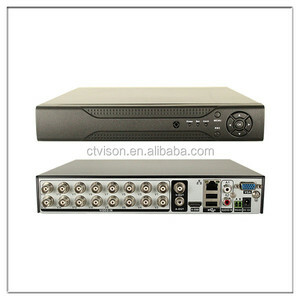 There are 13 1ch hd sdi dvr recorder suppliers, mainly located in Asia. 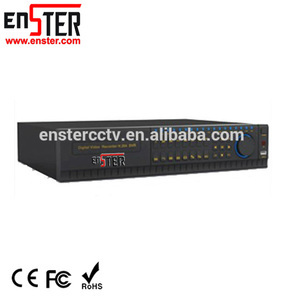 The top supplying country is China (Mainland), which supply 100% of 1ch hd sdi dvr recorder respectively. ch hd sdi dvr recorder products are most popular in North America, Eastern Europe, and Western Europe.